Little Car Or Big Bus? 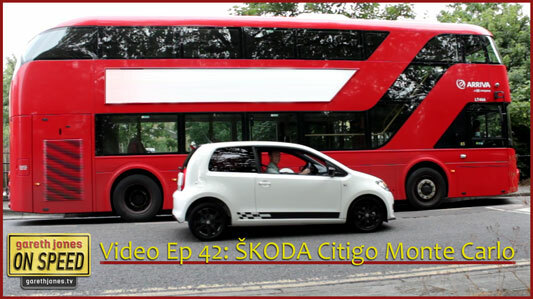 Video#42 Gareth learns to manage his expectations, and yet still have fun in the Škoda Citigo Monte Carlo. Written, presented and directed by Gareth Jones. Additional camera work by Tycho Jones & Tom Fried.